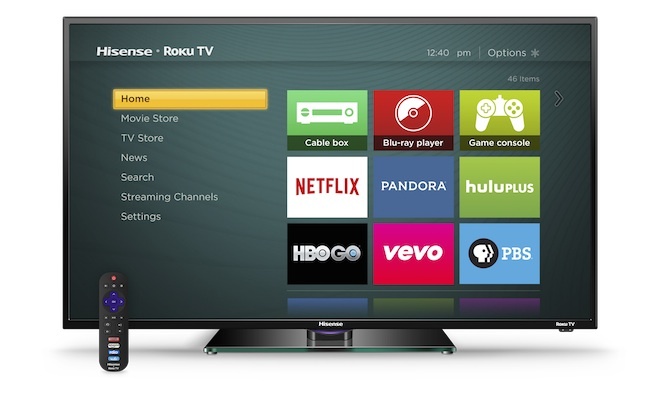 Hisense today announced four Roku TV H4 Series to the U.S. market in 40-inch, 48-inch, 50-inch and 55-inch screen sizes. 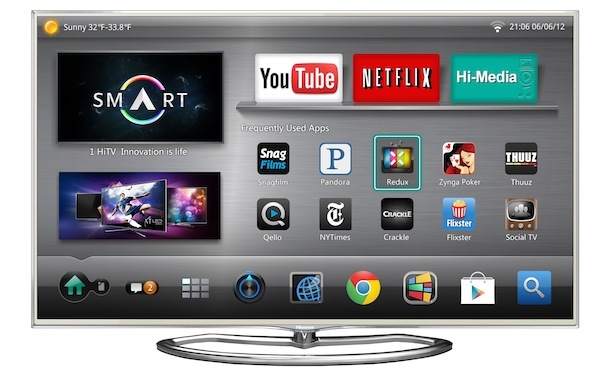 Roku TV is a new simplified smart TV that uses the Roku OS to enable consumers to easily enjoy entertainment whether on-demand, streamed or live. 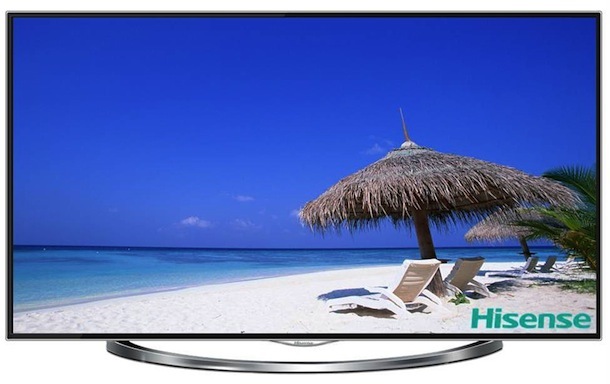 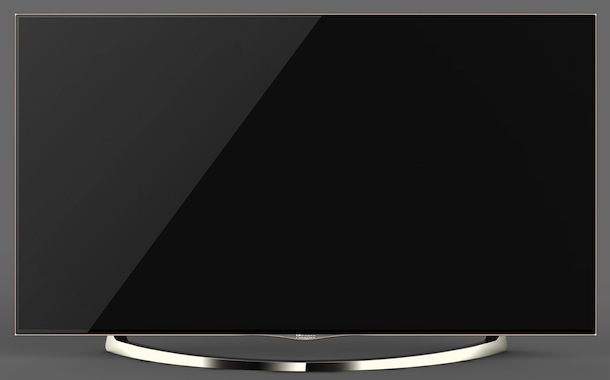 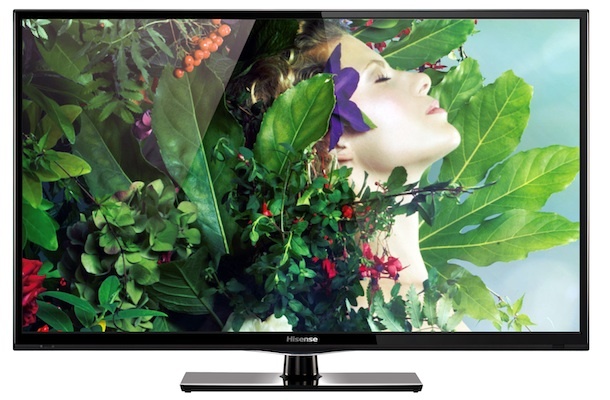 The Hisense Roku TV H4 Series will be available in 40-inch, 48-inch, 50-inch and 55-inch models at major national retailers, beginning in late September 2014.